Athens is known for historic sites, museums, nightlife, shopping, and fun & games. 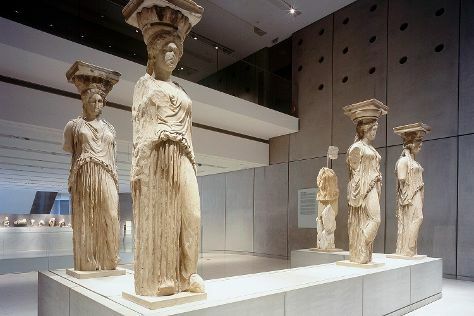 Your plan includes some of its best attractions: get engrossed in the history at Acropolis Museum, explore the world behind art at Benaki Museum, wander the streets of Plaka, and get great views at Mount Lycabettus. To see other places to visit, photos, where to stay, and other tourist information, go to the Athens online trip itinerary planner . If you are flying in from India, the closest major airport is Eleftherios Venizelos International Airport. Expect a daytime high around 15°C in January, and nighttime lows around 7°C. Finish your sightseeing early on the 27th (Sun) so you can travel back home.